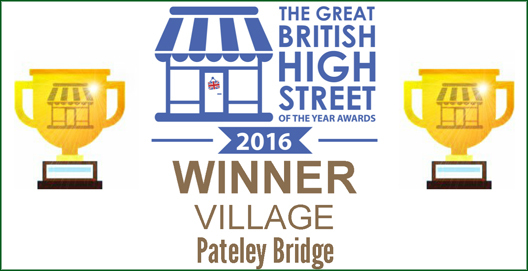 Pateley Bridge has beaten hundreds of high streets across the country to be named one of Britain’s best. 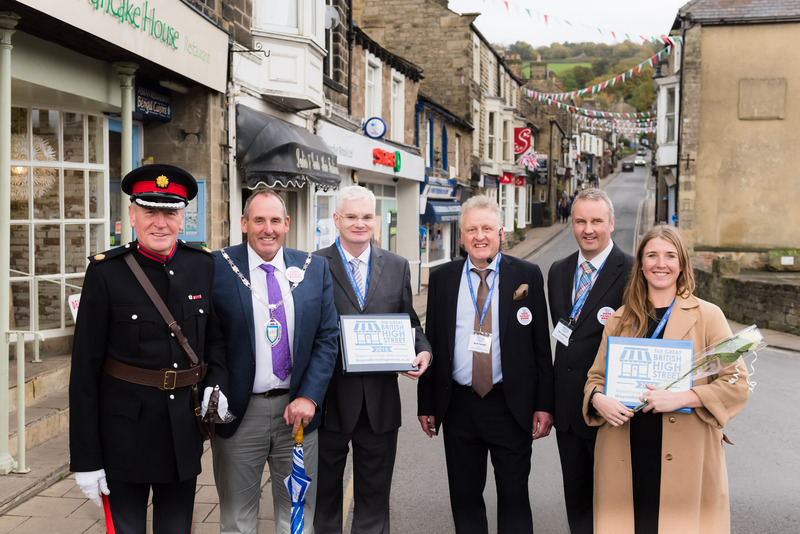 Pateley Bridge defeated Kirkby Lonsdale in Cumbria and Langport in Somerset in the village category of the Great British High Street Awards, following a public vote. 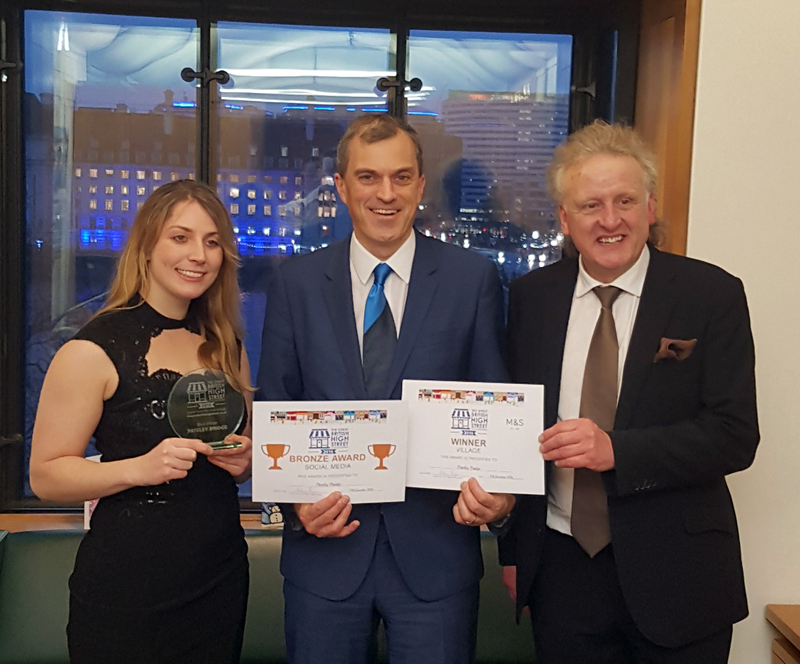 Pateley Bridge received £5,000 and was awarded a trophy by High Streets Minister Andrew Percy at a ceremony in London earlier today (Monday 12 Dec). 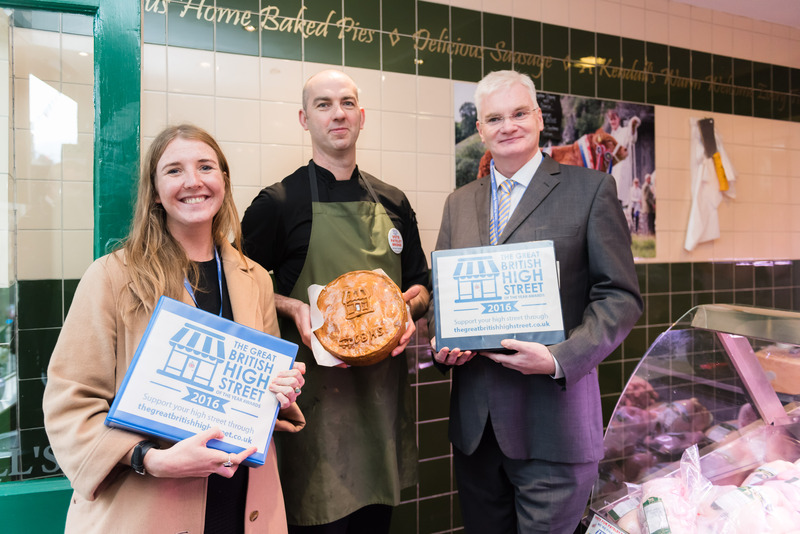 High Streets Minister Andrew Percy said: Pateley Bridge deserves the very highest praise for being a category winner in this year’s Great British High Street Awards. 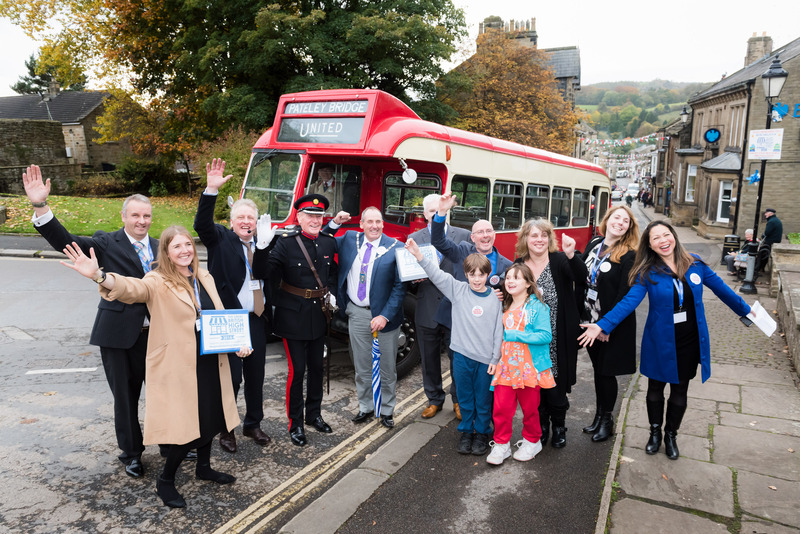 Their community spirit and creativity really made them stand out, with ballads, bunting, and a battle bus to boot! We’ll be sharing their excellent example to help others across the country learn from their success. 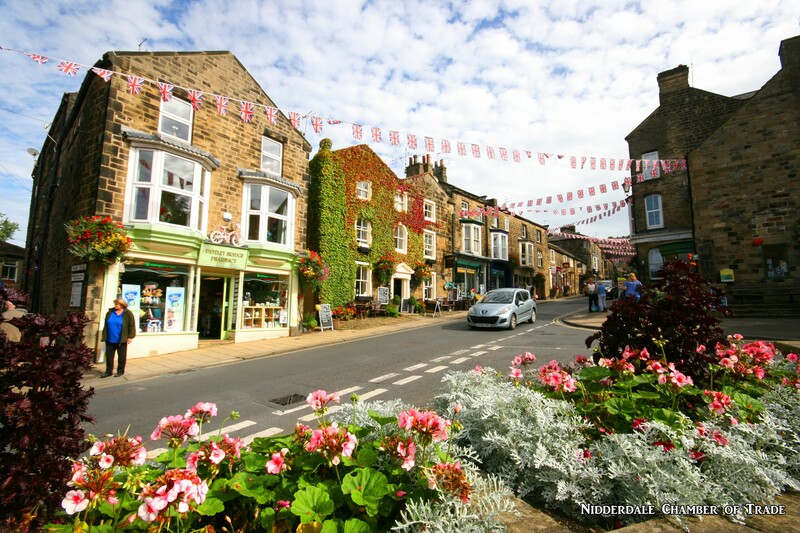 Keith Tordoff Chairman of Nidderdale Chamber of Trade behind Pateley Bridge’s entry said: I’m absolutely elated. 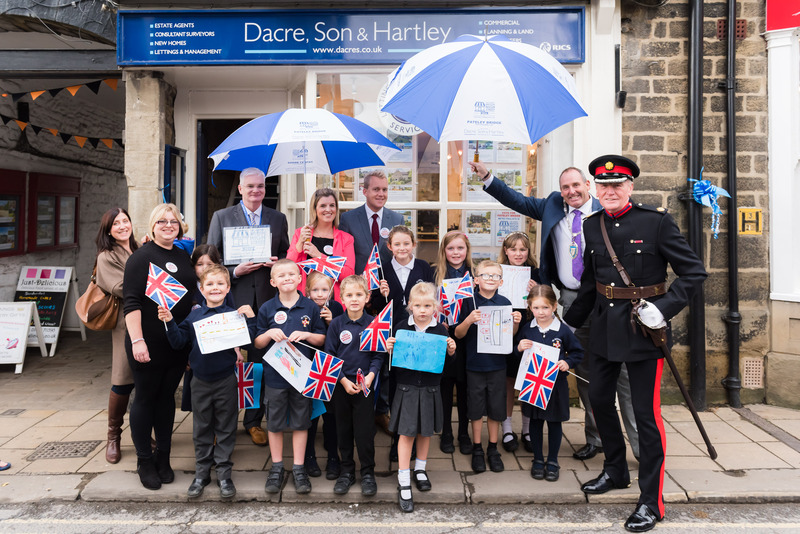 I’m so pleased for Pateley Bridge, we can build on this and it means so much for the community. 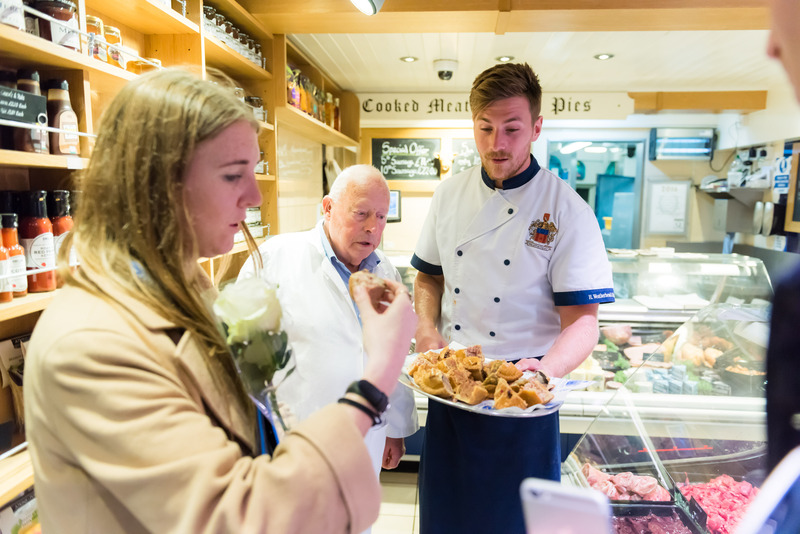 Peter Donohoe, Sustainable Business Manager at M&S said: From the moment we stepped foot in Pateley Bridge high street we witnessed the strong collaboration between the Chamber of Trade, businesses, shops, schools and the church. 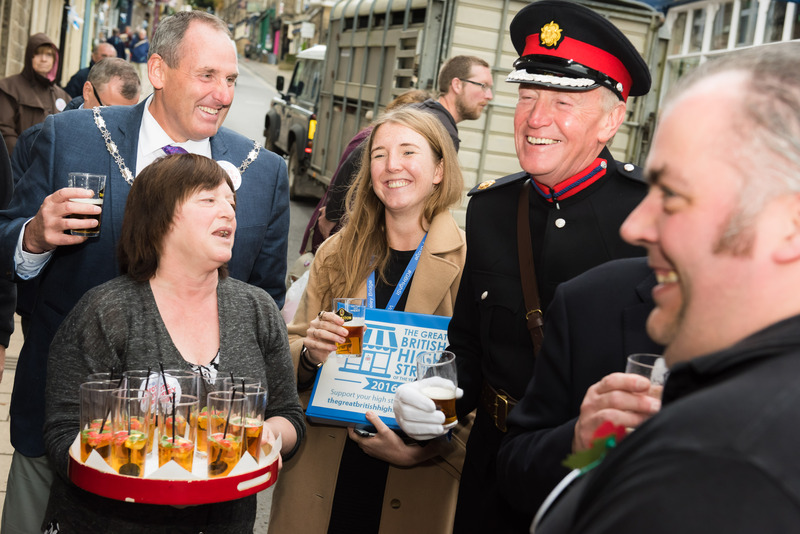 The bunting was out and the streets were lined with people – everyone came together to support their high street. We couldn’t believe that eighteen months ago there were twelve empty units! 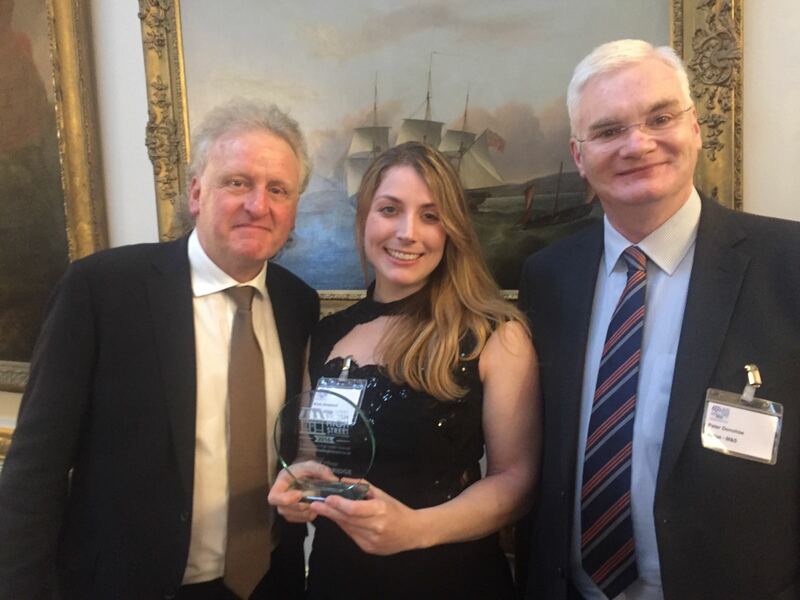 Now there’s only one, proving that Pateley Bridge are worthy winners.